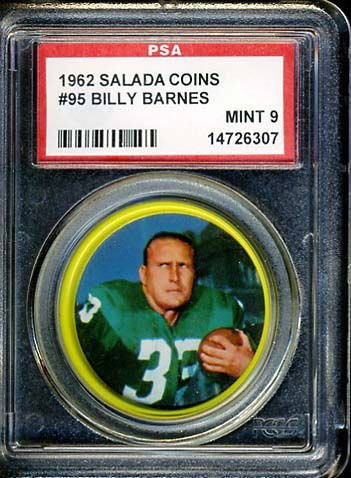 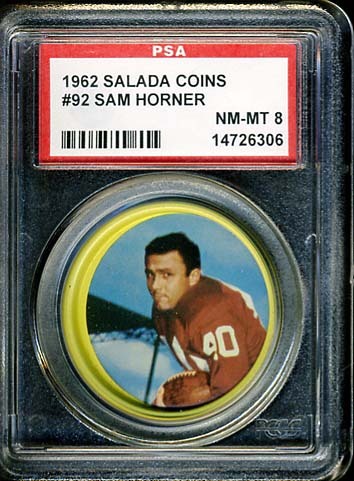 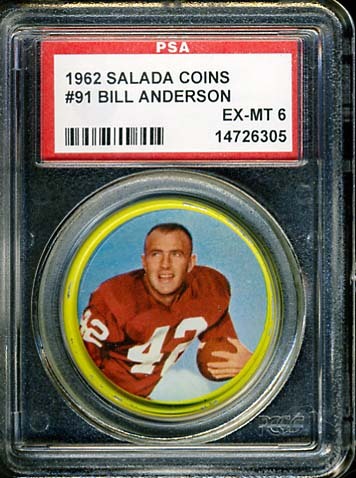 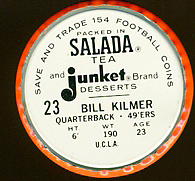 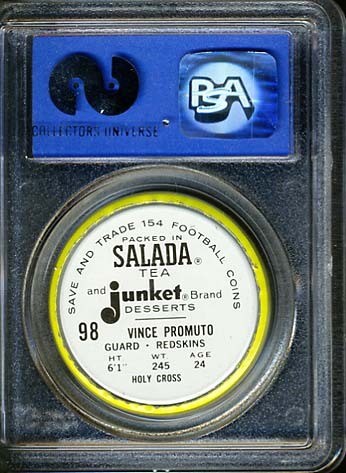 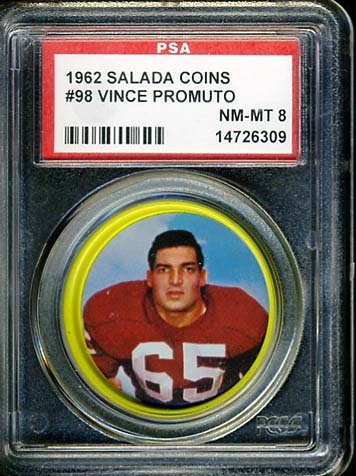 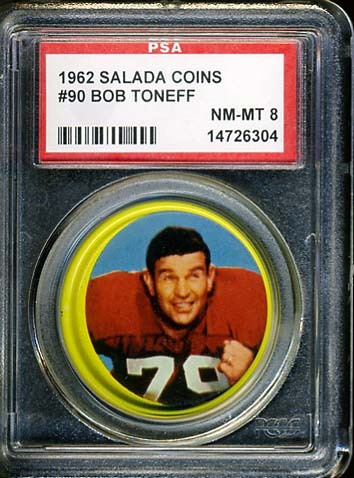 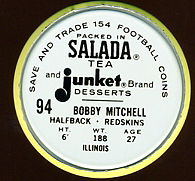 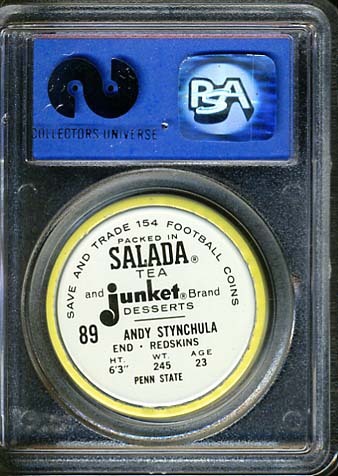 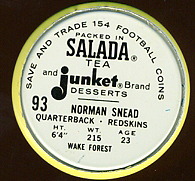 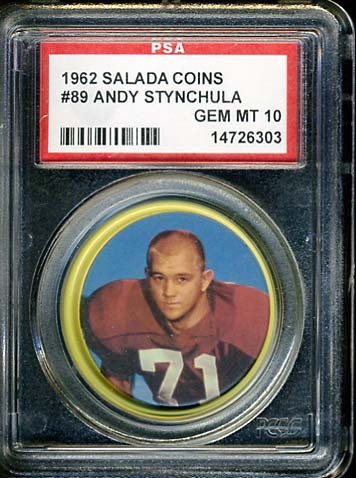 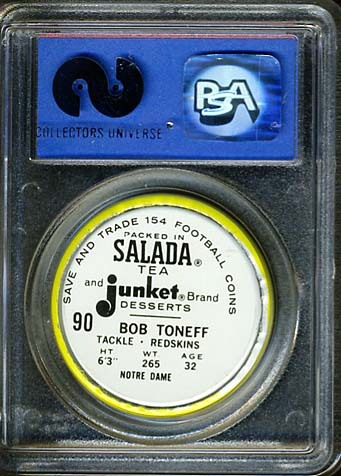 The Salada Tea issued these coins in 1962. 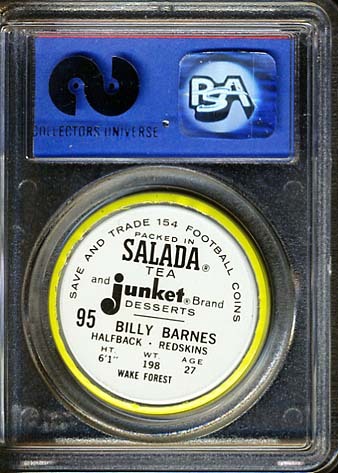 This is an interesting oddball set and one that I will be focusing on completing. 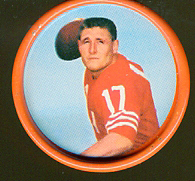 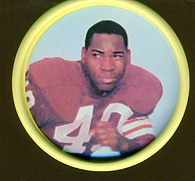 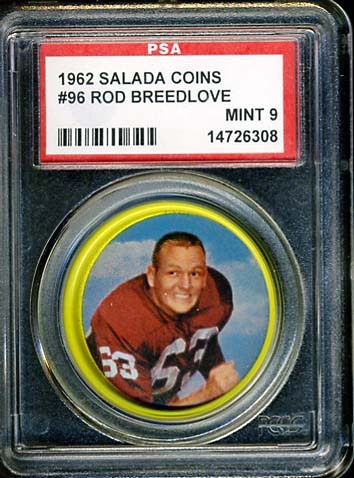 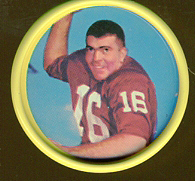 The Redskins in the set are show below with the exception of: Fred Hageman, and Joe Rutgens.